Formal living rooms are places for entertaining guests and family during visits and special holidays. Unfortunately, for most of the year formal living rooms go unused and sit collecting dust. Has it ever occurred to you that there may be alternative uses for formal living room spaces? By sticking to a single traditional purpose, this unused room could become a modernized environment that you and your family can enjoy much more often. This article will guide you through tactful methods of converting a formal living space into a productive living space that you and your family will be able to enjoy day to day. 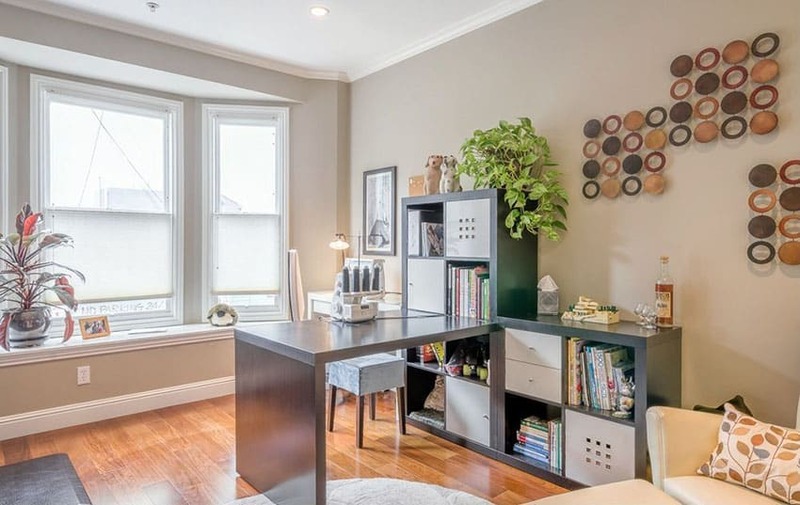 A hobby room, an office space, a library, children’s play area, a billiard room and a bar, an exercise room and a craft room are few of the options available. 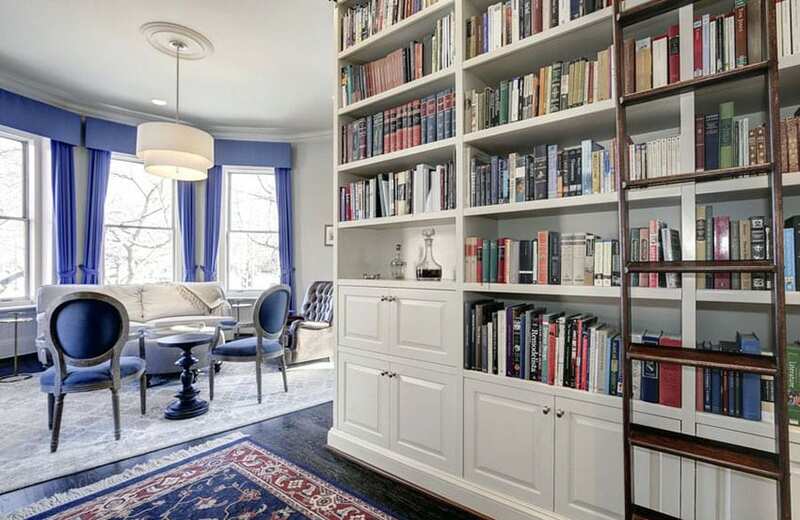 A formal living room can be converting to a tiny library with all the books that are scattered all around your home. You could create a little cozy nook along with a window seat or indoor bench with a few cushions to create the perfect, cozy reading den. With the addition of custom built bookshelves or prefabricated book cases you can convert your room in to a genuine library. 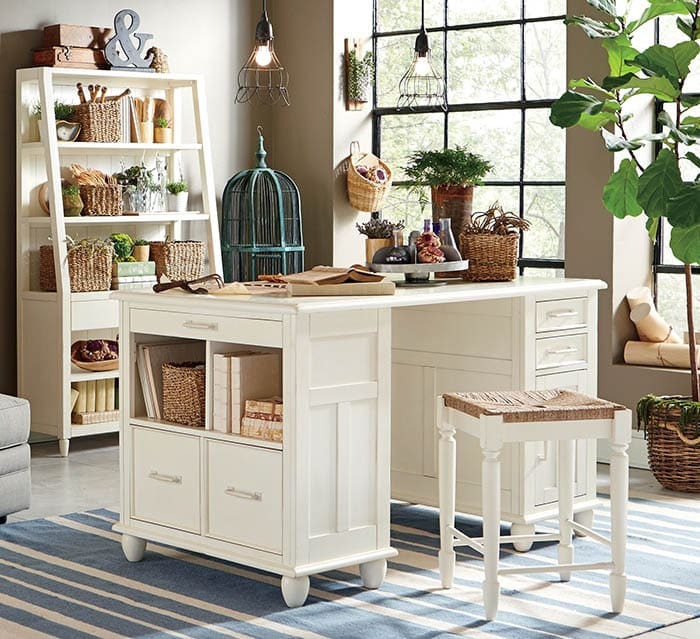 The idea of storing your favorite crafts or musical instruments in the formal living space is a perfect strategy considering the functionality of the living space. A craft room or a gallery could be set up on a minor scale to occupy your leisure time by bringing in desks, storage drawers, shelves and bookcases to keep a clean environment. For those who enjoy sewing, scrap booking or other hobby, a craft room could be a great spot to let you enjoy your favorite pastime. 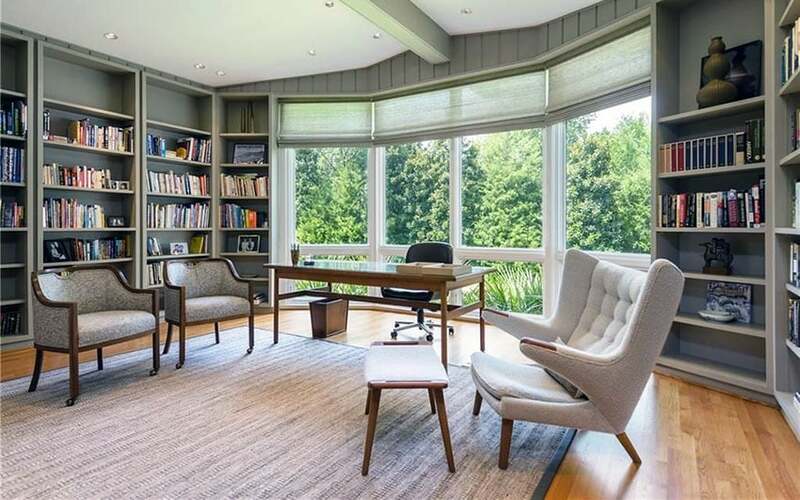 For those who choose to stay at home and work, merging the formal living room with an office space or customizing it as your workstation with the addition of a professional meeting space. The living room sofas could stay and would come in great help for meeting guests. Meanwhile the addition of an office desk and cabinets could make the space more useful on a day to day basis. If you are single parent or obliged to take care of your young children, a living room is the best place that can be converted into a play area for your child. 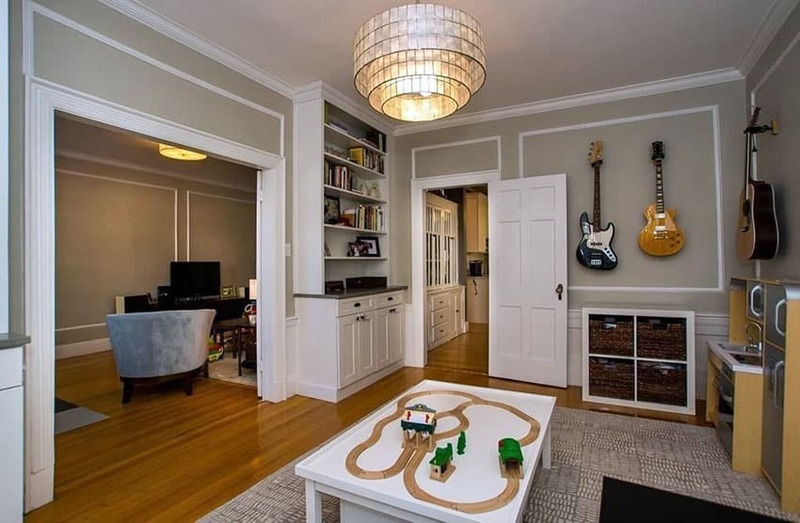 If you are not comfortable with the very idea of ruining the spot where guests get their first impression of your house, a tiny spot dedicated for the child within the space is another suggestion. Bringing in an attractive storage cabinet or chest where toys can be stored away is must to maintain the room’s appearance. 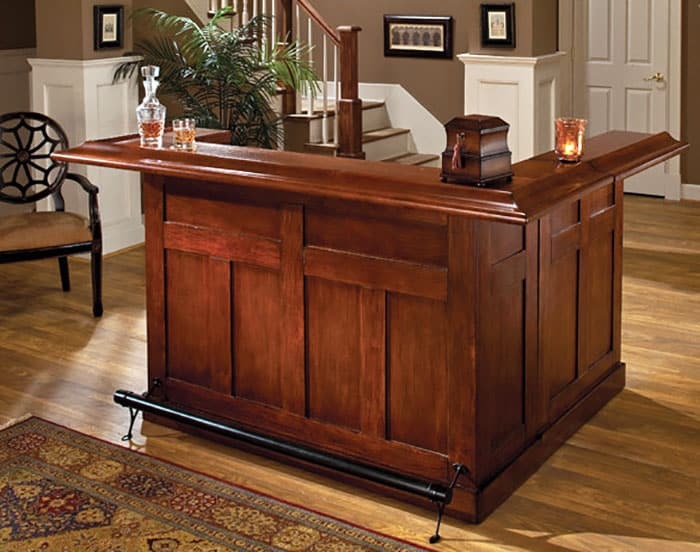 If the formal living space is used heavily for entertaining adults, converting the space with to a home bar is a perfect choice since entertaining guests often takes place in the living room. 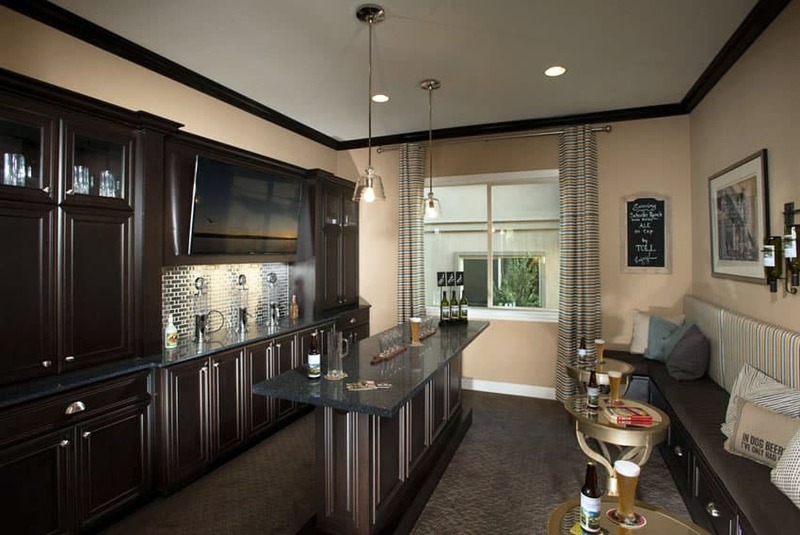 You can go the distance and install plumbing to create a full wet bar experience, or just purchase a portable home bar that you can position exactly where you want in the room. 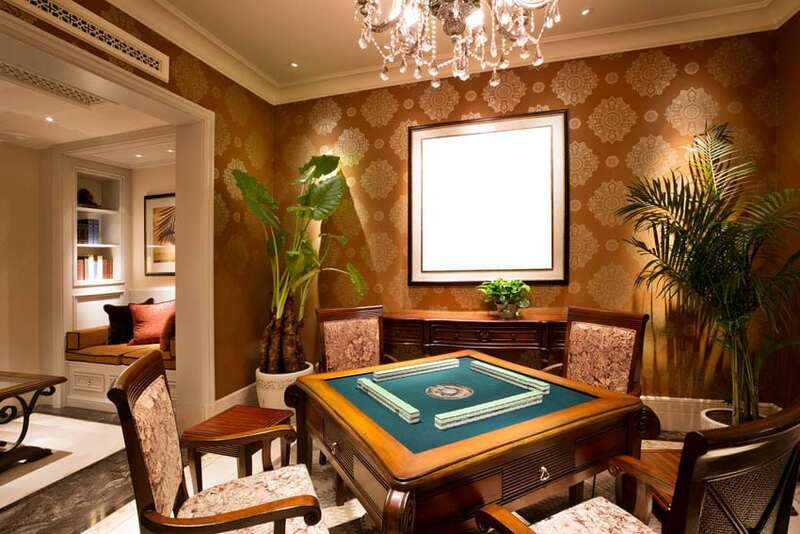 Converting your formal living space in to an adult game room can be done by purchasing some elegant pieces such as a decorative wooden card table or billiard table. Other game room ideas include putting in a dart board cabinet or shuffleboard table that would perfectly occupy the side bar of the living space. 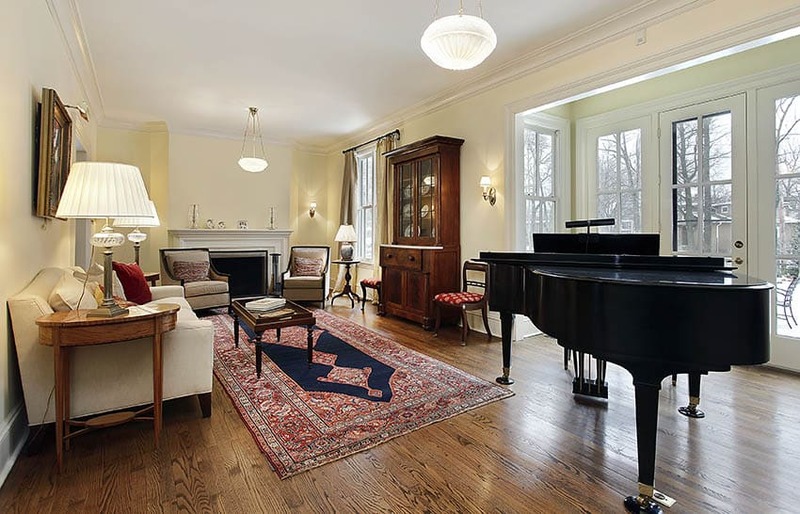 A formal living room space makes an easy conversion to a music room by adding a grand piano. Playing the piano is a vocation the entire family will enjoy. Recent studies from the Massachusetts Institute of Technology have shown that concert pianists have a larger cerebral cortex. Not only that but both children and adults who play the piano may increase their memory and positively impact their reasoning and math abilities. In today’s world of modern living spaces, the idea is to have multi-tasking environments in order to best manage the space at hand. There are many other alternative uses for formal living room designs. Customizing the formal living space in a manner that rejuvenates the aura of the entire household is a personalized decision that could benefit the entire family and help you get more use out of an underutilized space.